Start your morning right, with a super healthy and tasty breakfast. 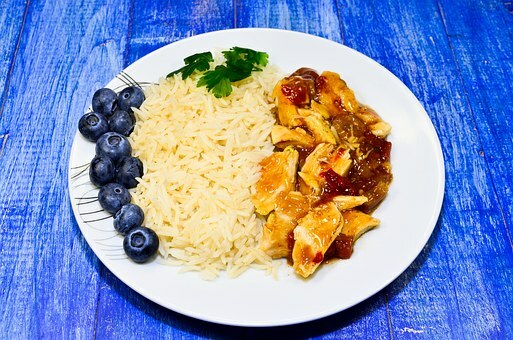 Many people think eating healthy meals mean it is boring, non-imaginative and tasteless. You can make healthy food taste really good. It is up to you to get creative with it. A healthy meal will give you energy and set the day for smart decisions. Do not skip breakfast, this is the unhealthy thing to do. It will make you grumpy and irritable. You want a breakfast that will combine protein, good carbs and fiber.